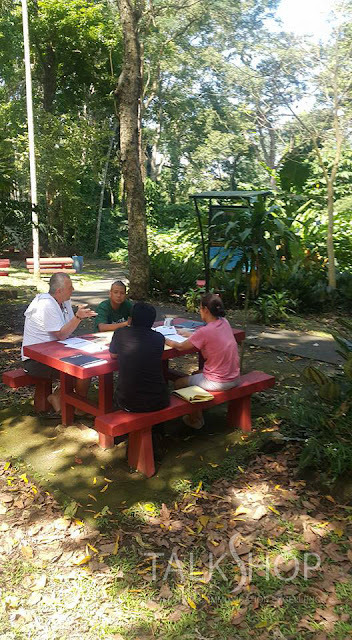 Philippine Permaculture Association employees share their learning experiences from Enneagram Workshop. 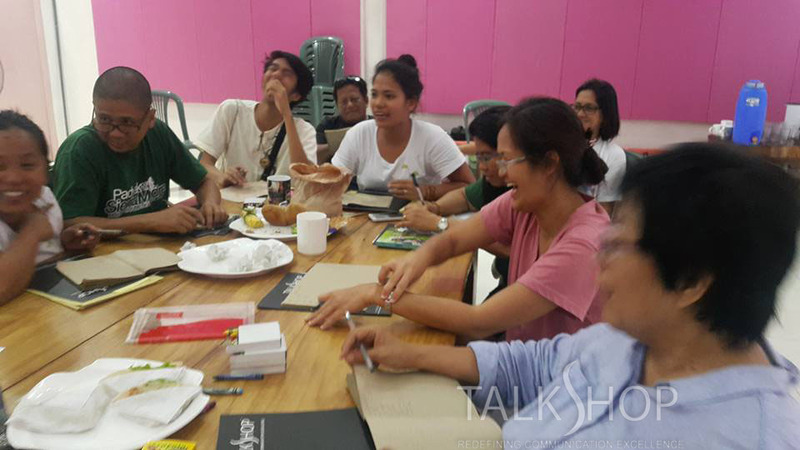 TalkShop’s two-day team building workshop is great. It opened our eyes to what we could potentially be. Now we understand each other more. Wow! It is such an inspiration to be in this workshop. I like the Enneagram and the finale. Ms. Sheila entertains questions so well that I am amazed. 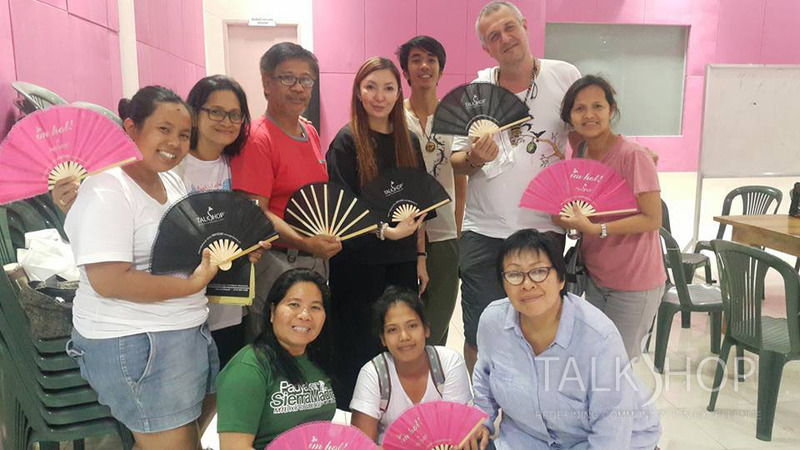 TalkShop workshop has opened me to the new ME. TalkShop’s program flow is great. I learned a lot from it. I like the Enneagram. The program design is easy to understand and follow thus I learned much. Ms. Sheila is well-trained and used an appealing presentation with substantial inputs. My perspective and horizons were broadened because of the way she discussed the Enneagram during this 2-day training. I am happy to be with the team. And I feel fortunate to be a part of this TalkSHop workshop. I learned a lot more. I like the Enneagram best. Ms. Sheila Viesca is amiable and knowledgeable. Now I know how to understand my colleagues. I learned a lot from TalkShop. The program design is systematic, particularly the Enneagram. Ms. Sheila Viesca has lots of talents and expertise. This workshop transformed me to be my best. I didn’t expect that my answers to the Enneagram would reflect my personality. I learned a lot about myself and others. The program is great. I like the Enneagram the most. Ms. Sheila Viesca is knowledgeable in every topic. Now I discovered more of myself and other people. Any positive information about my colleagues and how to help and work with them best is important. I learned a lot. The ribbon idea is very good with the Enneagram. 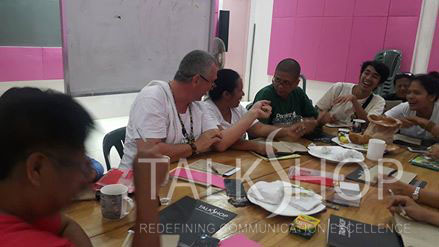 Ms. Sheila Viesca, TalkShop Facilitator, is clear in facilitation and provides points for discussion. I saw my colleagues in a new light.